And after a long and crazy mommy day.. you need some time to relax! And what better way to relax than having a pamper evening and taking care of your skin? 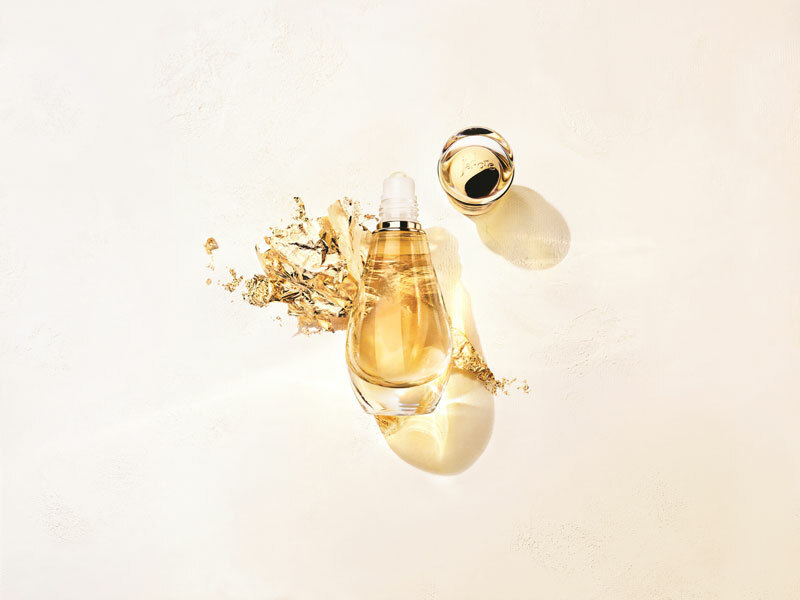 The new J’adore Huile Divine is an invitation to instant pleasure. Its spray diffuses a generous mist for sensual and even application. This silky cloud settles gently, enveloping the skin. 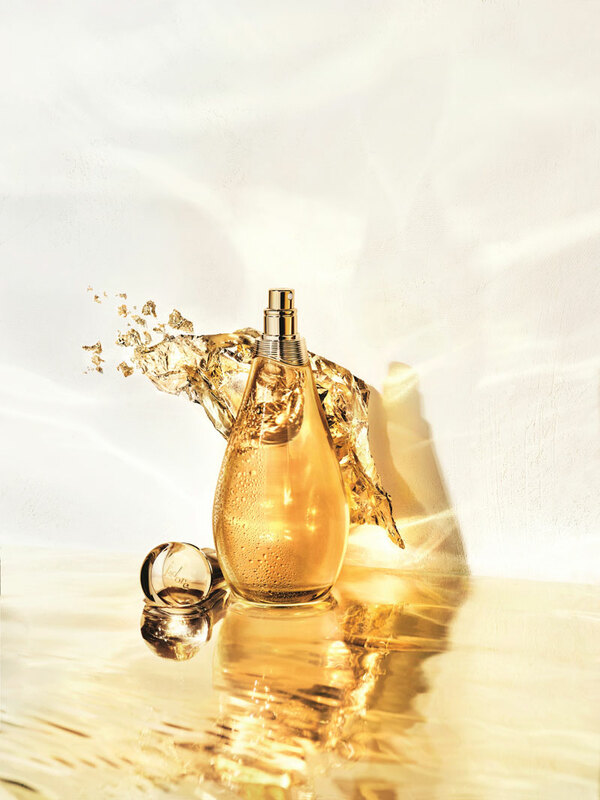 Its fine texture glides on, liberating J’adore’s iconic accords. The notes of the floral bouquet, in which Jasmine and Rose shine, unfurl, releasing a note of salt that bathes the skin in a ray of sun. This sensorial and ethereal fine formula is quickly absorbed and generously hydrates the skin, leaving a satin finish. It radiantly enhances tanned skin, providing a comforting softness.